On Route 8 between St Ann's Convent and Raintree community. Your own private oasis awaits! 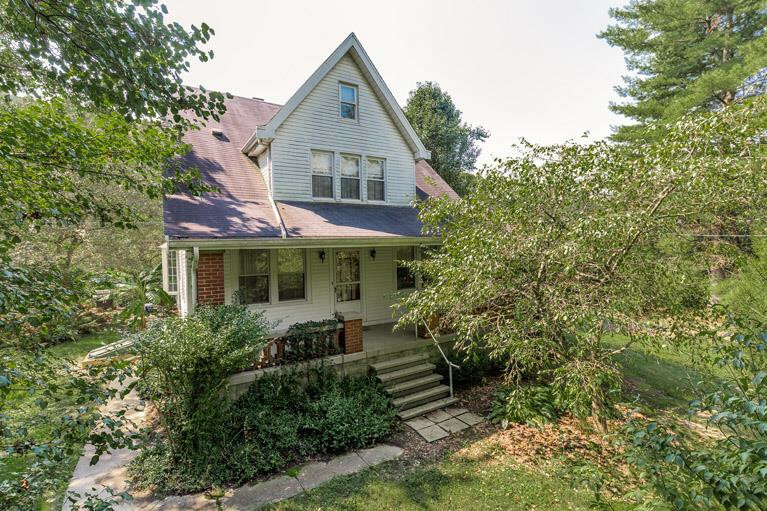 This property features a large home that is loaded with character and charm! Peaceful 7 acres of greenspace, woods & trails provide lots of room to roam, garden and dream. Home features nicely updated kitchen, huge family room with woodburning fireplace plus 3-4 bedrooms with huge closets, 2 baths, plus living room , dining room and study. Hardwood floors under the carpets throughout original part of home. Outbuildings include 3 car detached garage, large pole barn, antique barn and chicken coop. Don't miss the opportunity to live in this convenient location!